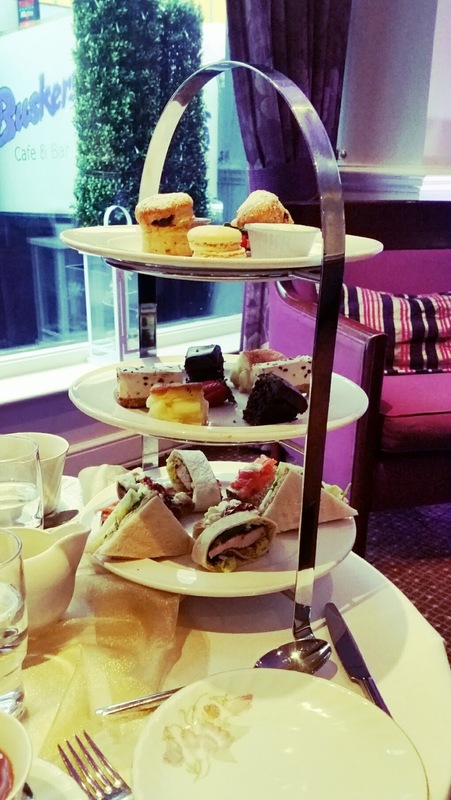 A few weeks ago (New Years Day to be exact) we were in Dublin, hangover free, so without breaking the tradition we thought we'd have a mooch around to see where was rumbling up some afternoon tea without a booking. Normally I do extensive research on such things but this time round I didn't have anything up my sleeve. Very modern interior, with the colour scheme being purples, pinks and greys, making it feel warm and cosy. We headed straight to reception which was a mere few steps from the main doors. The friendly and accommodating guy told us to take a seat in the corner and someone will see to us shortly. Before long, a waitress came over and began setting our table up. At this stage I realised that's where we were having our afternoon tea and immediately disappointment set in. 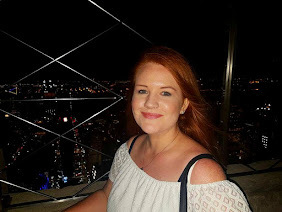 Despite it being cosy to look at, for me, it wasn't the place to settle for afternoon tea. Right in the hotel foyer with people checking in and out, doors being opened and closed, and random people that were up and down, sitting within arms length of us, just to kill time. Not really the calm environment I had in mind. Whether this is standard for people that have afternoon tea or it was just because we hadn't booked, or maybe because it was NYE the night prior, and they still hadn't cleaned the actual room up that usually holds afternoon tea.. who knows. Either way, I did feel uncomfortable. 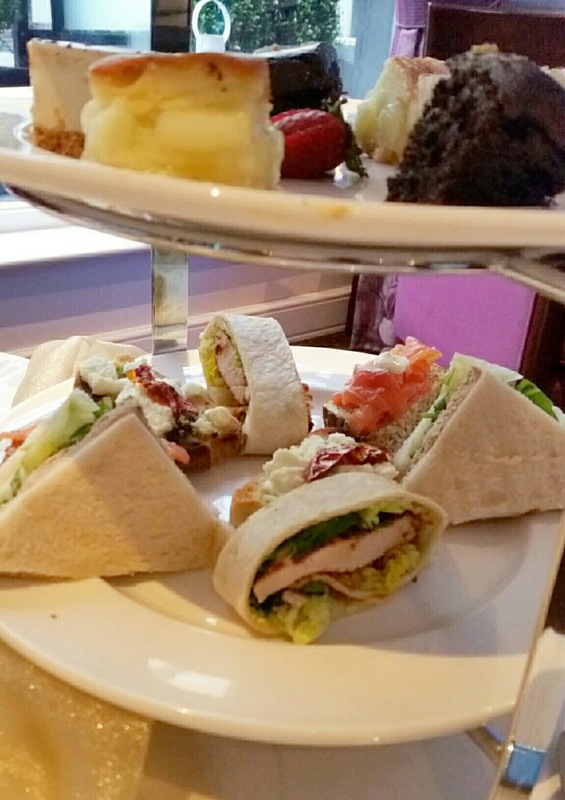 The food was average for afternoon tea - I really liked the wrap that was provided as one of the sandwiches, however everything else was mediocre. The puddings (apart from the mini apple pies) didn't taste homemade, and could have been easily purchased from a supermarket. The scones were solid. All portion sizes were fairly small as well. 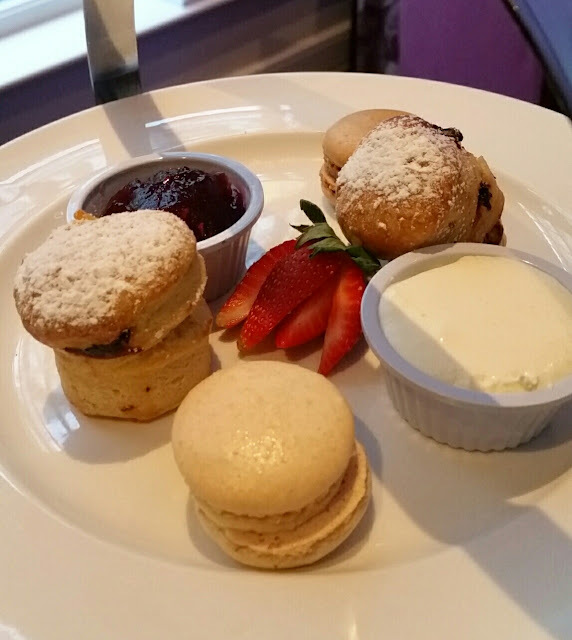 I've had a lot of afternoon tea's over the past couple of years, and I think this was the first one I walked away from not feeling full (I know that maybe a good thing but I think that highlights the size of the food!). Such a shame because the service on the other hand was second to none: very friendly, polite, and attentive. I couldn't have asked for a better waitress. I noticed when we were leaving there was another couple having afternoon tea on the other side of the entrance. Obviously in the same environment but their set up was a little more private, with huge high backed shabby chic chairs that looked fit for a princess. They were situated right next to the twinkling Christmas tree, so even though Christmas had recently passed, the whole setting looked adorable. So much more appealing than ours, just a few steps away. 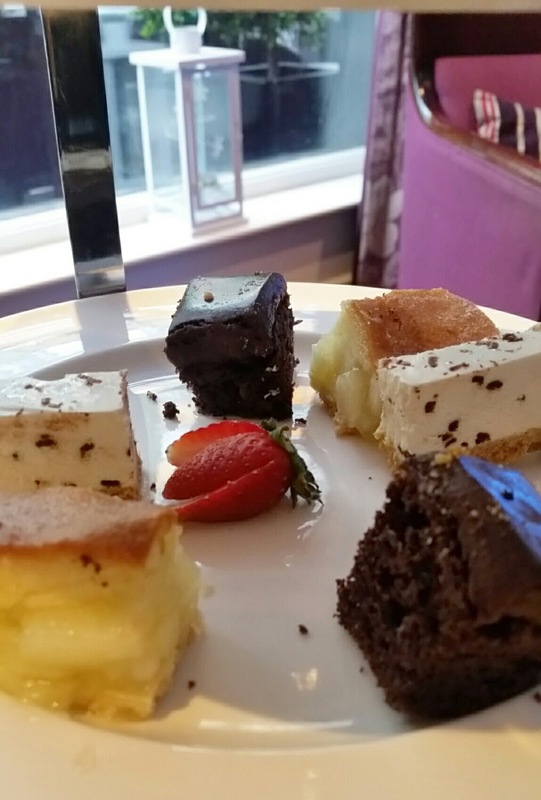 Have you ever been for afternoon tea in Dublin? Send me your recommendations!